Actually, these are no special LDAP-Pathnames, but technical notations for X.500-Directory Objects . All directory services that are discussed in the SelfADSI-Project, at least strive towards compatibility with the X.500 directory standard. 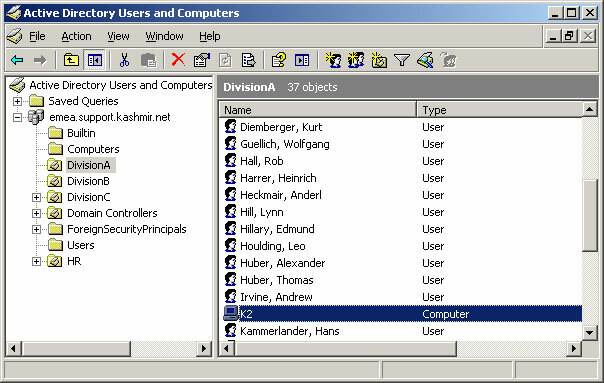 The notation for X.500-Directory objects is also called Distinguished Name (DN). 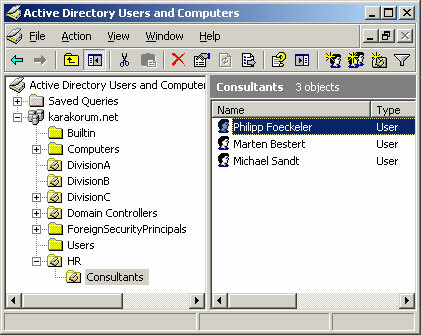 The value of the Relative Distinguished Names (in this case 'Philipp Foeckeler') is exactly the notation with which the object in the Active Directory administration is visible, too. It has nothing to do with the displayname of an AD object and can only be changed with the function F2 (Context menu-> Rename). 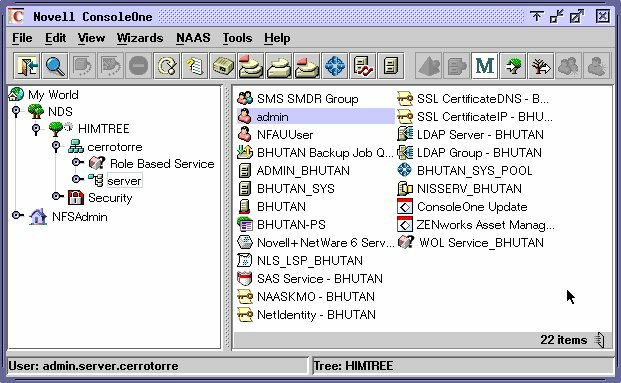 The keyword 'organization' (O) is often used as top level of a non-AD directory system instead of DC keywords that always represent the top level in Active Directory environments. 1. If object names (RDN names) shall start or end a space character, this must be preceeded with a leading backslash '\'. 3. If object names shall start with a "#" this must be preceeded with a leading backslash '\'. Especially for AD domain controllers or ADAM servers it's a strange effect that the system uses the escaping backslash for the '#' at all position in the name string. Normally this is not neccessary, the backslash is only important at the beginning because modern LDAP servers accept a syntax where a name starts with "#" and consist then of a hex code for the name. 4. Additionally, any character can be expressed with it's UTF8 value, encoded with a leading backslash for each value. So in environements where the LDAP server doesn't acccept pure UTF-8 strings for distinguished names, you can easily encode all special characters for your object's names. You don't need this encoding in Active Directory environements, because you can use UTF-8 strings with special chars directly as distinguished names. 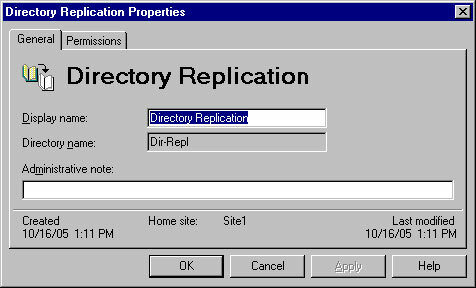 Attention: Not all containers within an Active Directory domain are OU objects. Sometimes, they may represent CN objects. This applies particularly for the domain containers 'Users', 'Computers', and 'Builtin'. A little modified LDAP pathname has to be used for accessing Exchange 5.5 directories. Here, the top hierarchy represents the Exchange organization and not a domain. Then follows the designation of the Exchange 5.5 site which contains the object. 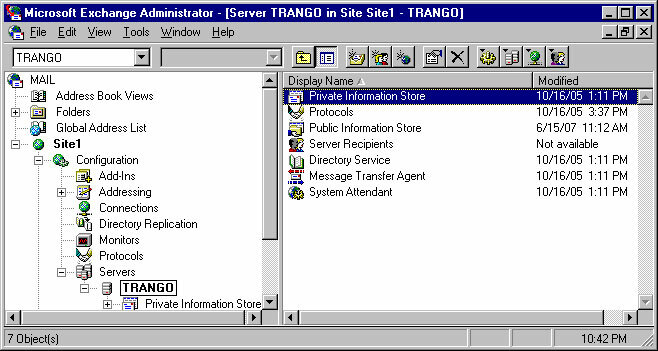 Afterwards follow recipient or configuration container and according objects. The following naming standards apply: cn=Object,cn=Container,cn=Container,ou="Site-Name",o="Organization"
The objects of the Exchange 5.5 configuration can also be accessed via LDAP. Again, the attributes of the object's directory names are important.